Axenoff Jewelry collection for film "Matilda"
Diana Vishneva opens up about auditions for "Matilda"
The grandiose niece of Matilda Kshesinskaya Eleonora Sevenard, who is called the great-great-granddaughter of the famous ballerina, quickly conquers the hearts of fans of the theater. The night before the girl debuted on the stage of the Bolshoi in the production of Don Quixote. Followers of Sevenard congratulate her with the premiere. According to many, Eleanora is a very talented and capable actress. "With the first role at Bolshoi! ", "Very good debut", "Beauty", "Let everything turn out fine", "Happy for you", "Well done", "Wonderful production, I liked everything. "- commented the ballerina's followers. The fact that the graduate of the Academy named after Vaganova joined the Bolshoi Theater troupe became known last week, when one of the main cultural institutions of the country opened the 242nd season. This year ballet troupe increased its membership by 22 people - just so many recent students of profile educational institutions received a cherished invitation. 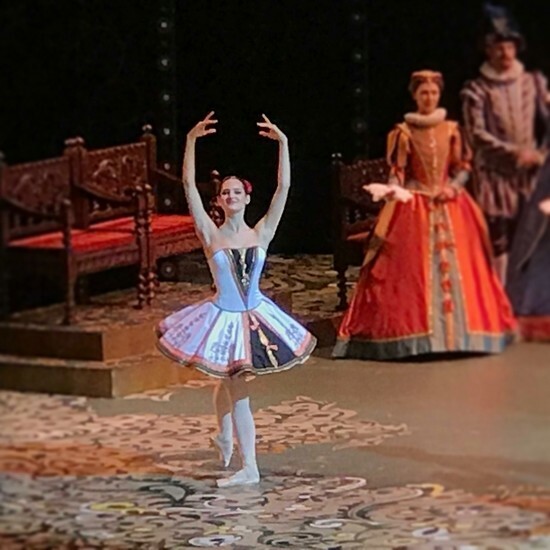 Among them were not only Eleanora Sevenard, but also Yegor Gerashchenko, a graduate of Nikolai Tsiskaridze's class, as well as Arseniy Lazarev from Novosibirsk and a laureate of many contests Mark Cino. "Here they are, handsome and beautiful. We wish your life to be interesting and creative. We hope that you will please us. If not, we'll talk separately, " said the head of the ballet troupe Mahar Vaziev. 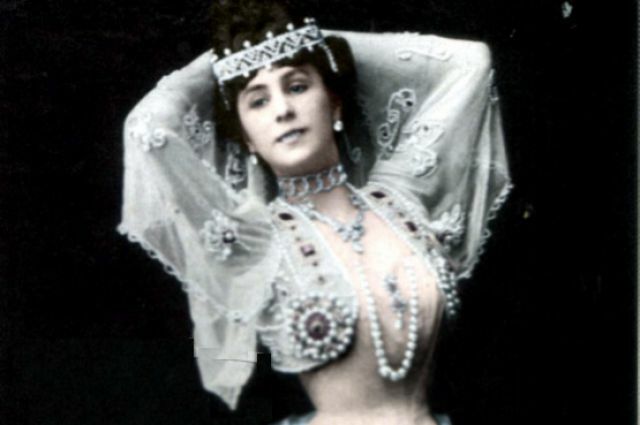 Eleanora Sevenard, the daughter of an entrepreneur and historian, began to practice ballet from the age of four. 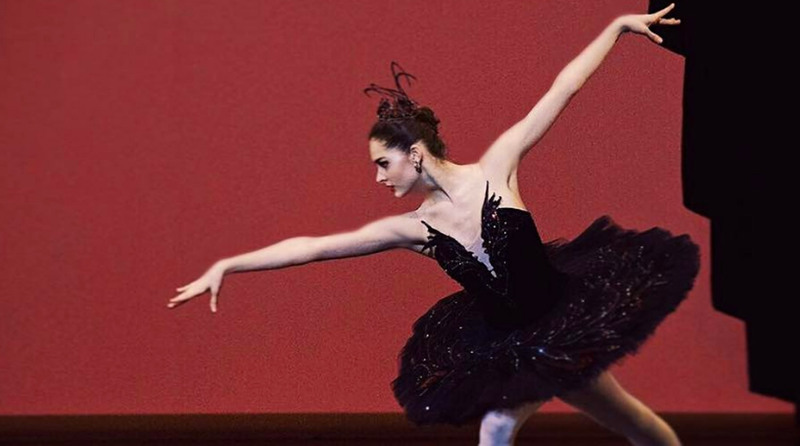 Thanks to daily training and perseverance, she managed to enter the Vaganova Academy. After graduation, the girl was invited to two theaters - the Mariinsky and the Bolshoi. Eleanora decided not to stay in the cultural capital and went to Moscow. Sevenard admitted that she was looking forward to work. According to Eleanora, she admires Mathilda Kshesinskaya. The girl believes that she has learned from her diligence and perseverance. 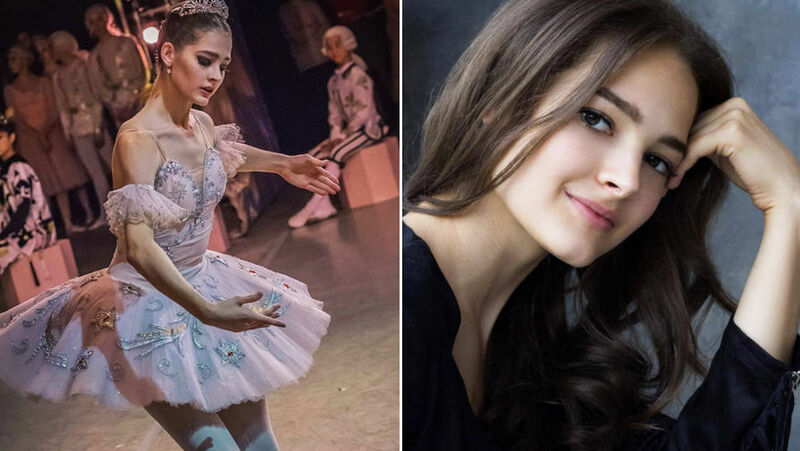 In one of the interviews, the artist commented on the yet-to-be-released new film by Alexei Uchitel "Mathilda", dedicated to the relationship of the famous ballerina and Nicholas II. "She was a great artist, a great ballerina, and such a youthful love. It just happened to her. I hope that everything will be shown not from a bad side, "Sevenard noted in a conversation with the television channel" St. Petersburg ". In the near future the girl will take part in the debutant's Ball of Tatler magazine, which will be held on October 23 in the capital's Hall of Columns of the House of Unions. In addition to Eleonora Sevenard, the main characters of the secular chronicle will be Alexandra Zhulina, Sofya Evstigneeva, Sonia Tarkhanova, Yvette Nevinnaya, Ustinya Malinina, and Joseph Brodsky's granddaughter Pelageya Basmanova, Andrey Makarevich's daughter Anna Rozhdestvenskaya and many others.